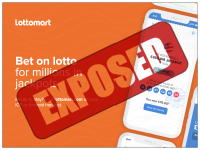 Lottery Apps & Software reviewed by the Lottoexposed.com team. All the trusted, reliable, approved lottery software and applications. 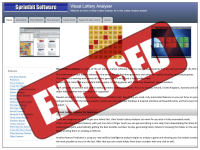 Visual Lottery Analyser Exposed — Is It the Most Unique Lottery Software in the World? 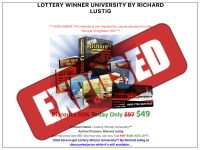 Lotto.com Exposed — Coming Soon as a One-Stop US Lottery Shop? 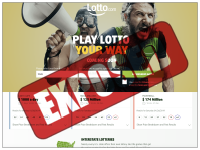 What Is Lotto Prediction and What Does It Do? How Does Lotto Prediction Work? Who Is Behind Lotto Prediction?